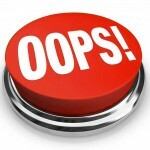 • You are here » Home » Blog » Blackjack Hall of Fame Members: What Can We Learn From Them? 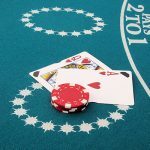 Whether you play Blackjack as a hobby or strive to be a professional Blackjack player, you are eager to learn more about the game and make the most of playing it. 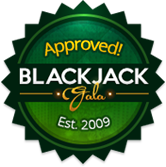 Here, on the BlackjackGala portal, we provide you with strategy articles which can help you in your efforts to master the game. 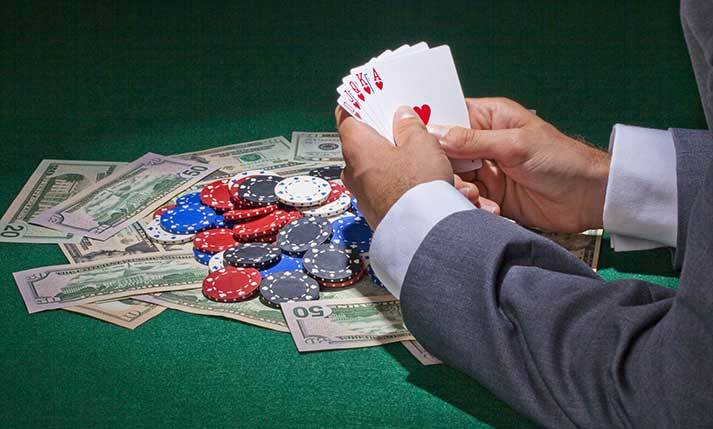 Thanks to a group of Blackjack players who took the game seriously, today we can apply different systems and strategies and get an advantage over the casino. This post is dedicated to them and the Blackjack Hall of Fame, established to honour the greatest Blackjack players in history. The Blackjack Hall of Fame was established in 2002 when the first 21 nominees were announced. Twenty-one, you get it? 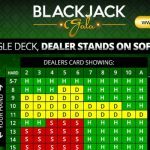 A group included blackjack experts, authors and professional players and the public voted through the Internet until January 2003 when the first seven members were inducted at the Blackjack Ball, an exclusive event open to selected professional blackjack players and experts. The Blackjack Hall of Fame is located at the Barona Casino near San Diego, California. Its first seven members were Al Francesco, Peter Griffin, Tommy Hyland, Arnold Snyder, Edward O. Thorp, Ken Uston and Stanford Wong. Over the years, more members have been inducted and since 2006 only one person per year has been added with the exception of so-called The Four Horsemen of Aberdeen, four Blackjack professionals that were inducted in 2007 as a group. Today, the Hall of Fame counts 23 members. 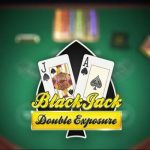 While this recognition is the greatest honour in Blackjack, it is considered as a paradox by many as most Blackjack professionals avoid revealing their identity. 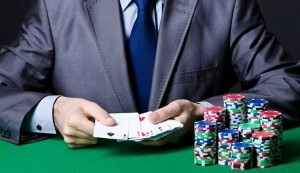 Another interesting thing is that such recognition was introduced by a casino and we all know that casinos are not very enthusiastic about card counting and other techniques used for beating the house. Let’s start with Al Francesco, one of the most respected Blackjack players in history. He introduced team play and created his first Blackjack team back in the early 1970s. His teams of card counters went unnoticed by the Las Vegas casinos where they made millions of dollars. His concept The Big Player described in the 1977 book of the same title by Ken Uston influenced the most successful Blackjack teams from all corners of the world. 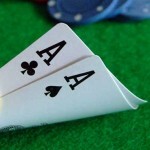 The concept was based on a team consisting of six props who counted cards and one “big player” who was signalled to join the hot table. Peter Griffin is a mathematical genius who created shortcuts based on statistics to solve complex problems related to Blackjack card counting systems. 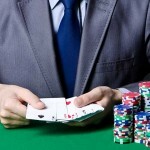 His methods have helped players evaluate the differences between single-level and multi-level counting systems. Griffin was prolific a prolific author who published numerous technical papers on gambling in mathematical journals and two books, The Theory of Blackjack and Extra Stuff: Gambling Ramblings. Another Blackjack legend is Edward O. Thorp widely regarded as the father of card counting. His book Beat the Dealer (1962) made his Ten Count system available to the public. 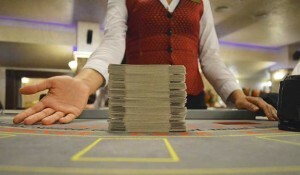 It was the first published system that could help players beat the casino. All card counting systems known today are derived from Thorp’s Ten Count. 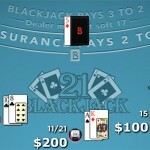 The induction of four Blackjack legends as one was a precedent for the Blackjack Hall of Fame. The Four Horsemen of Aberdeen are Roger Baldwin, Will Cantey, James McDermott and Herbert Maisel and, as mathematicians, they left the legacy of the first accurate Blackjack basic strategy. 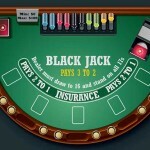 It was published in 1957 and was widely used by Blackjack players. Al Francesco’s quote “Without these guys, none of us would even be here” says it all.